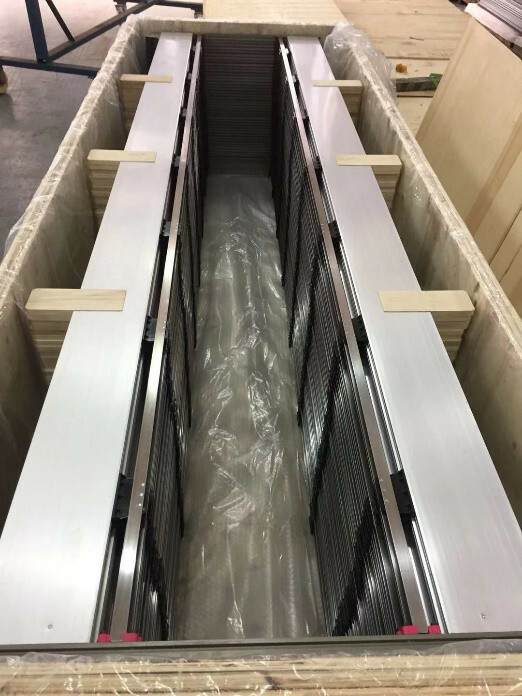 This week we have delivered Heald frames to Europe, for the use of G6500 rapier loom. 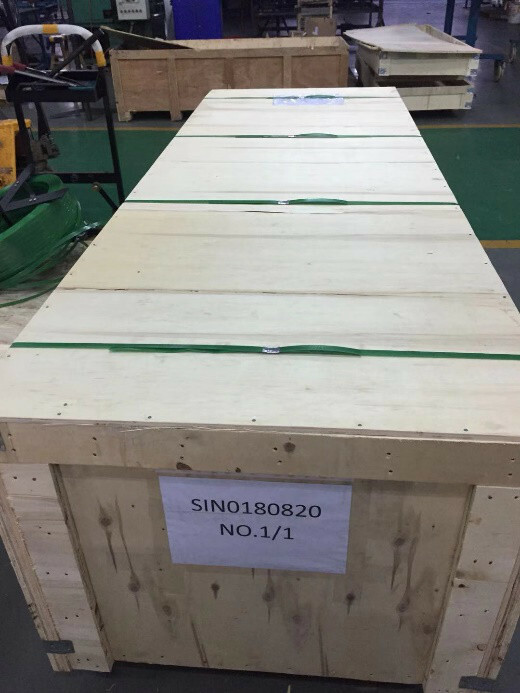 With the improvement of our processing facility and manufacturing ability, we are now able to produce heald frames with high precision, long endurance. The quality is comparable to European make and the cost is quite lower. We have more than 20 years manufacturing experience of heald frame, applied in high speed airjet looms, water jet looms, rapier loom and projectile looms. Our range of heald frames cover GROB, GROZ-BECKERT, STEEL HEDDLE, NEW LIGHT, KASHU, OMV, SCHMEING, FIRST and etc. Heald frames can be also be divided into two types, singular and multiple type. 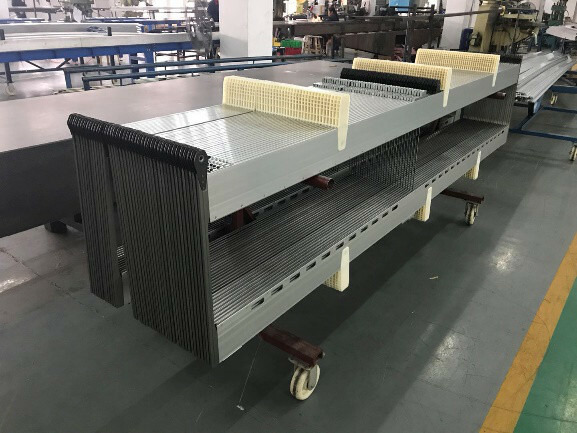 In singular type, everything pcs of heald frame only attach with one row of heald wire; in multiple type, everything heald frame can attach 2 to 4 rows of heald wire, to weave high warp density fabrics. 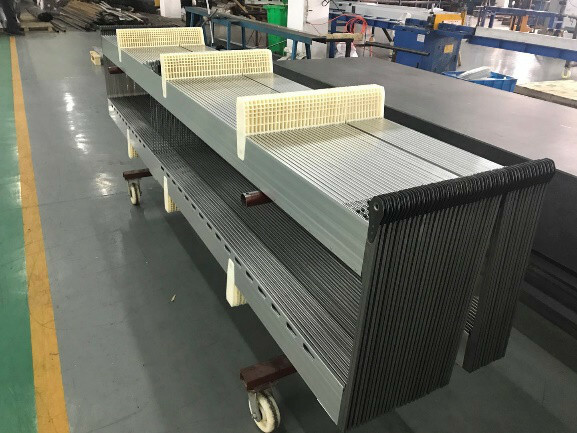 The arrangement density of Heald wire should not exceed the capacity of Heald frame, as it will intensify the friction to the warp yarn and hence lead to more warp breakage.